Have you ever wonder what a giant Pikachu card would look like? Wonder no more! 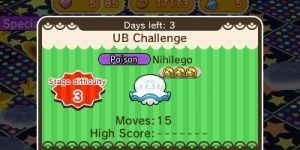 It looks like The Pokemon Company has created just the thing and broke a world record at the same time. 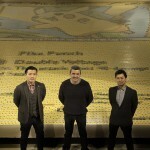 As part of Pokemon’s 20th anniversary, The Pokemon Company International has partnered with British artist Quentin Devine to create the world’s largest trading card mosaic. 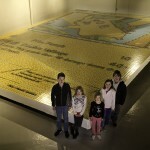 This massive piece of art was created by 12,987 individual Pokémon Trading Card Game cards, measures 71.54 square meters and hanging at over 10 meters tall by 7 meters wide. 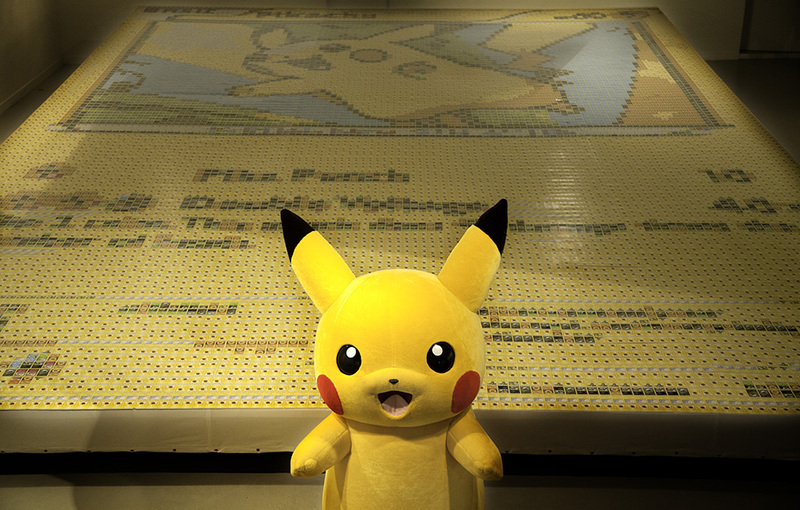 This mosaic was formed in the image of a Pikachu card from the Boundaries Crossed TCG set. What makes this Pikachu card interesting is that it was illustrated by Ken Sugimori. 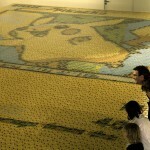 You can find this record breaking mosaic in Paris, France. Below are some images of the Pikachu TCG mosaic.